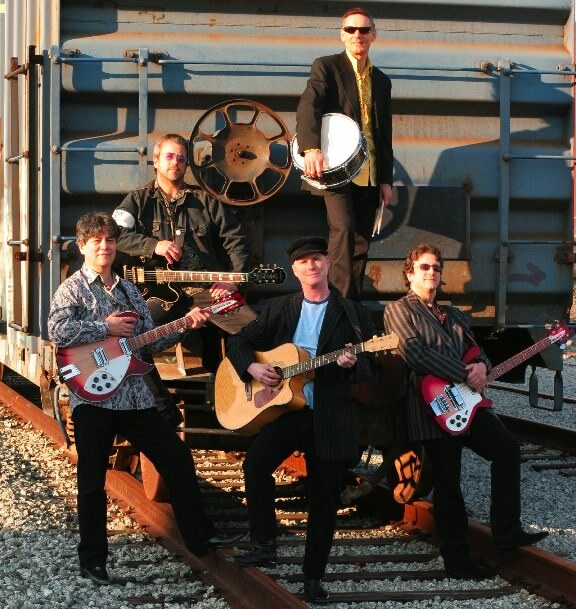 Since 2001, the Sun Kings have been thrilling audiences throughout the Golden State with their uncanny channeling of the Beatles' music. With a repertoire of over 100 songs, the Sun Kings shine with spot-on arrangements and vocal harmonies, delivered with a driving energy that recalls the earliest Beatle shows. From clubs and festivals to concerts and live radio performance, the band has won over fan and skeptic alike with their obvious love of the music they play and delight in sharing it..